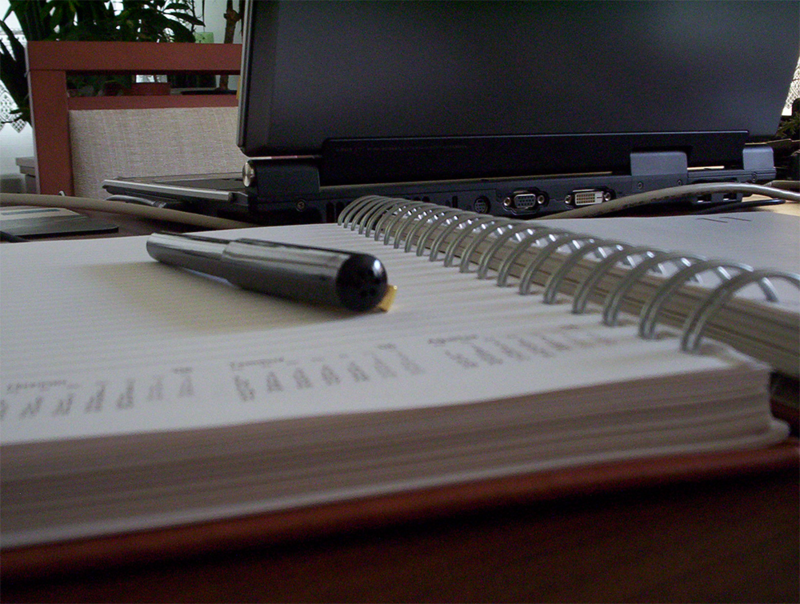 Our goal is to provide you with up to date, accurate, and informative resources for all your Standards needs. Below is a list of common Standards that you may be interested in for your business or organization. Click on the Standard title to learn more about how it was developed, how it is implemented, and how it can benefit your business. To search for a standard, type the number or any keyword in the box below. This informative articles looks at the ISO 9001 certification and registration providing information about what your business should become certified. This informative articles looks at the ISO 14001 certification and registration, environmental management systems (EMS), and how to become certified. OHSAS 18001 establishes requirements to control its work-related health and safety hazards and improve their performance in the workplace. 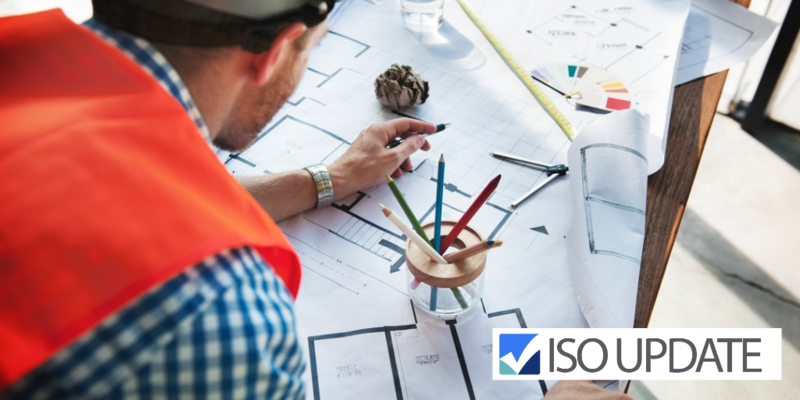 ISO 45001 is designed to help organizations around the world ensure a safer and healthier working environment for everyone involved in their activities. AS9100 is an international standard which establishes and maintains a QMS for the aerospace industry, organizations that design, develop, and produce aviation, space, and defense products. AS9110 defines the requirements for a quality management system (QMS) for organizations that provide maintenance repair and overhaul services (MRO's) in the aircraft industry. 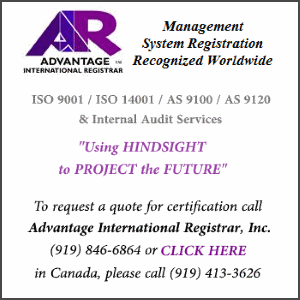 This informative articles looks at the AS9120 certification and registration, as well as quality management systems (QMS) for the aerospace industry. ISO 22301: Implementing an Effective Business Continuity Management System (BCMS). ISO 22301 is an international standard that specifies the requirements for implementing an effective Business Continuity Management System (BCMS). ISO 22000 is a standard that maps out what an organization needs to do to demonstrate its ability to control food safety hazards in order to ensure that food is safe. The Global Food Safety Initiative (GFSI) is a non-profit industry-driven initiative for the continuous improvement of food safety management systems to ensure confidence in the delivery of safe food to consumers worldwide. FSSC 22000 is a food safety certification scheme that has been developed to certify food safety systems of organizations that process or manufacture animal products and more. Good Manufacturing Practices (GMP) is a system of processes, procedures, and documentation that help ensure that products are consistently produced and controlled according to quality standards. BRC Global Standard for Food Safety is a safety and quality certification scheme for food manufacturers to assist them in the production of safe food and to manage product quality to meet customers’ requirements. PAS 99 is a Publicly Available Specification for integrating common management systems that enables organizations to align their processes and procedures into one holistic structure. ISO 31000 is an international standard that provides principles and guidelines on risk management. 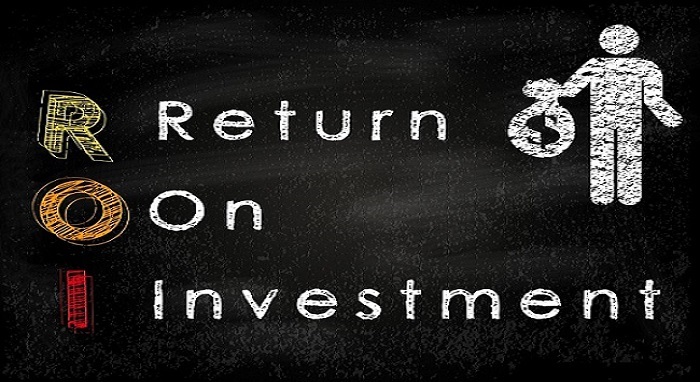 ISO 31000 provides principles, a framework, and a process for managing risk. ISO 26000 is an international standard offering guidance in Social Responsibility (SR) to be used by organizations of all types to operate in a socially responsible manner; this means acting in an ethical and transparent way that contributes to the health and welfare of society. 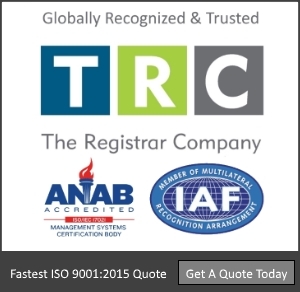 The ISO/TS 16949 is the global technical specification and quality management standard for the automotive industry. ISO 50001 is a voluntary standard that helps organizations put an effective energy management system (EnMS) in place. TL 9000 is a standard that establishes the requirements for a QMS for the design, manufacture, supply, installation, and maintenance of telecommunications. ISO 27001 describes how to manage information security in an organization through a comprehensive Information Security Management System (ISMS). SN 9001 is a standard that establishes the requirements for the implementation of a quality management system (QMS) for the professional snow and ice management industry. ISO 19011: 2011, Guidelines for auditing management systems is an international standard that sets forth guidelines for management systems auditing. It is intended to provide a general description of how audits of all types – first, second and third party – should be carried out when auditing management systems. ISO 20121 is an international standard that establishes the requirements to help organizations and individuals improve the sustainability of their event-related activities. 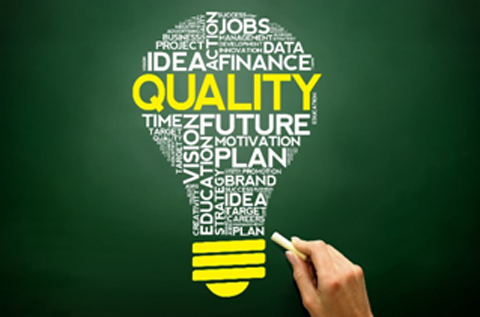 ISO 9004 is an International Standard that provides organizations with guidelines and tools for using the principles of quality management to achieve long term success. ISO 20000 IT Service Management is an international standard that sets the requirements for an information technology service management system (ITSMS).